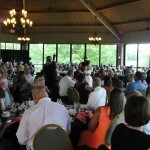 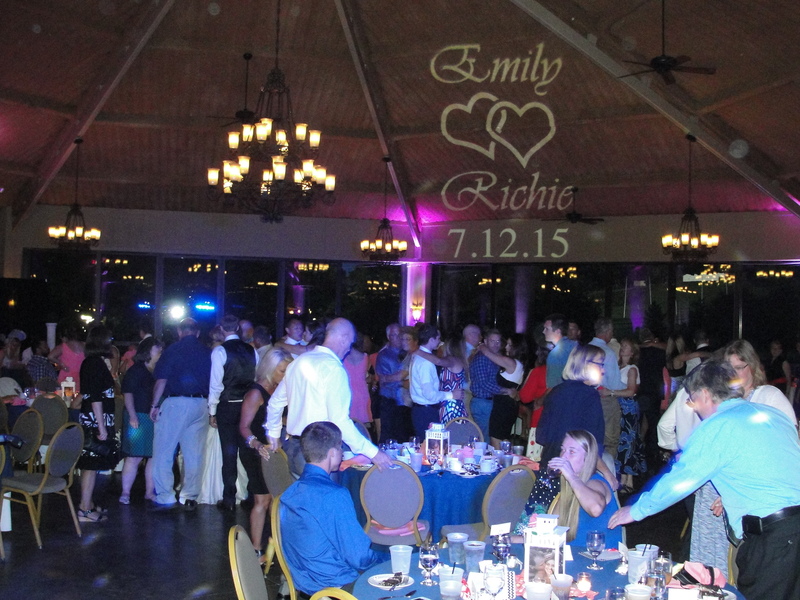 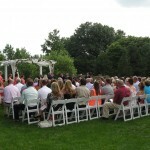 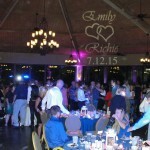 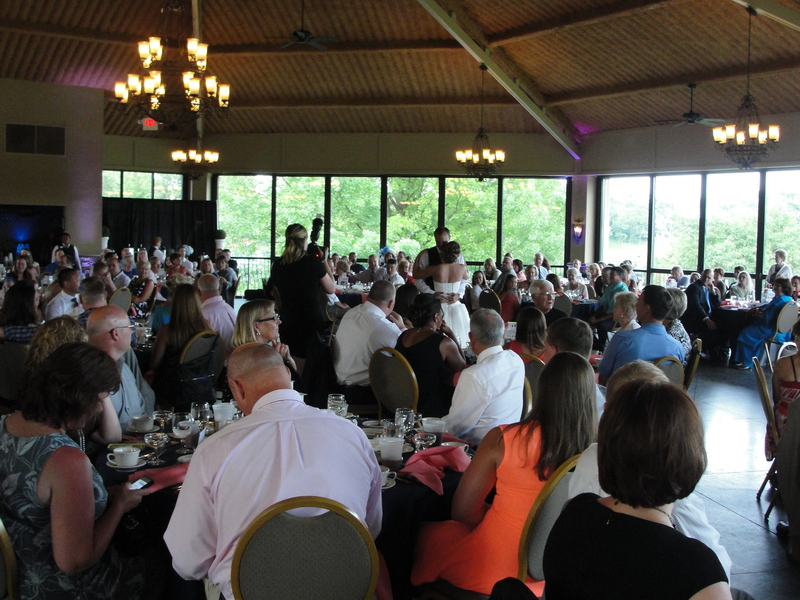 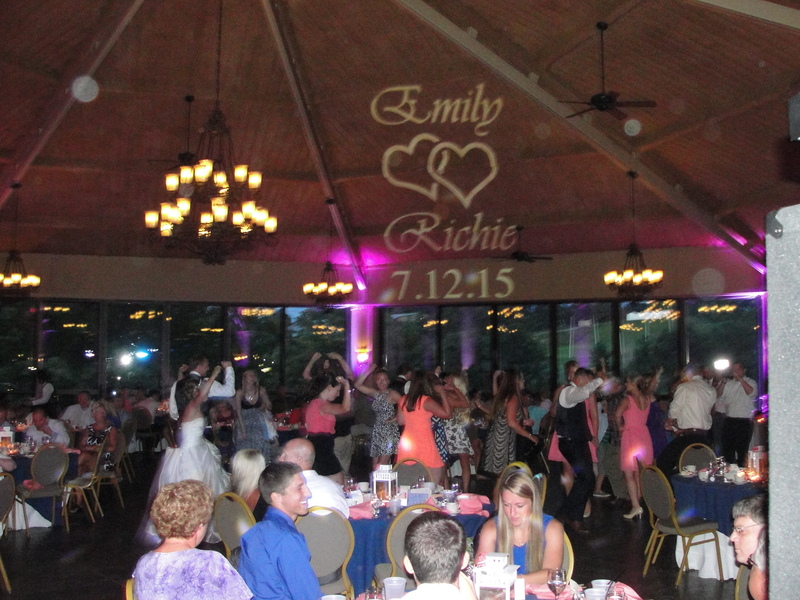 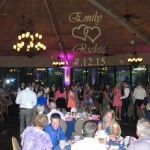 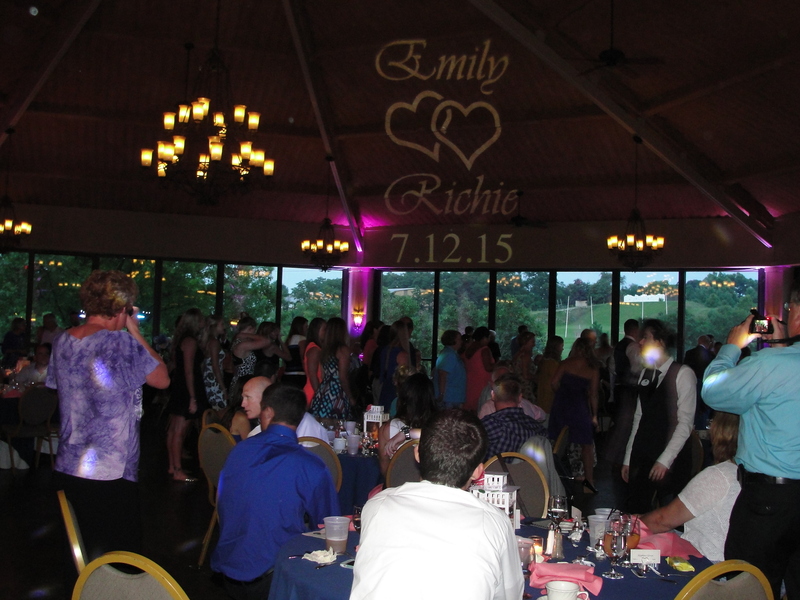 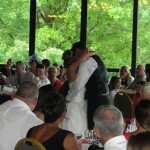 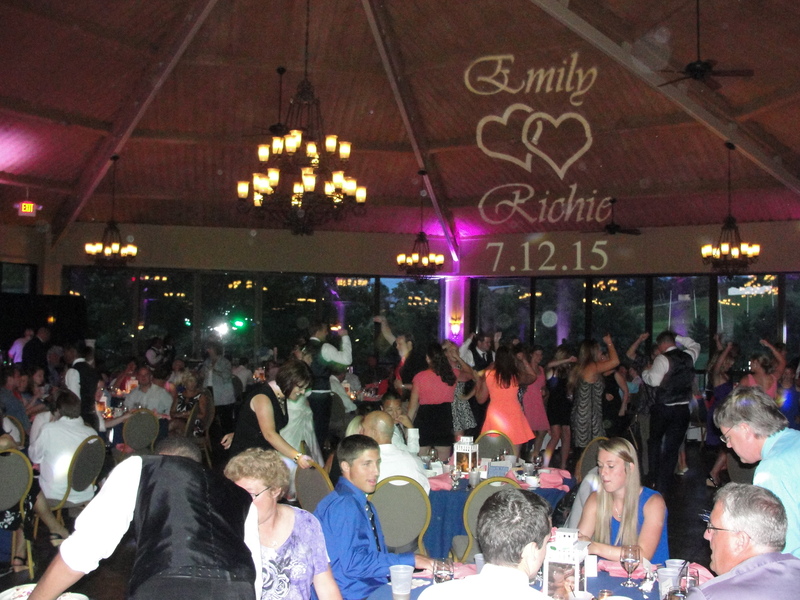 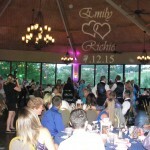 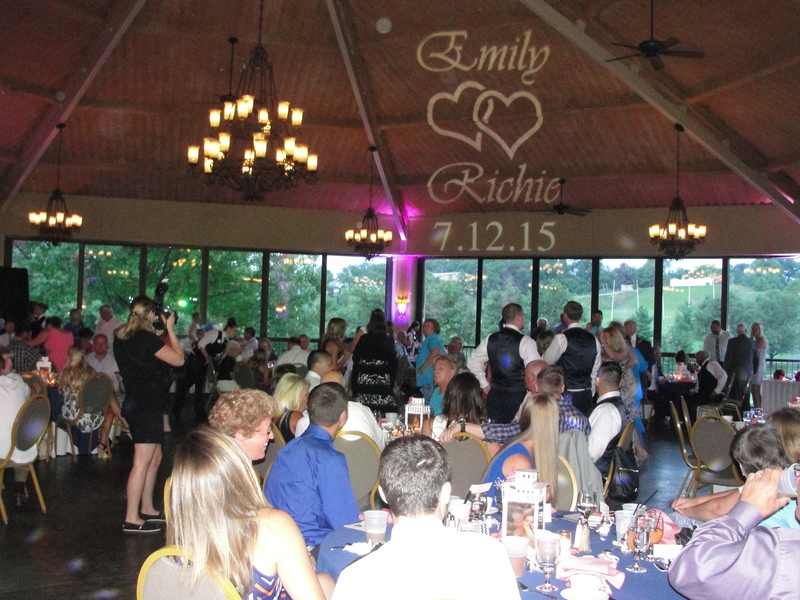 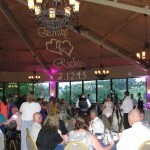 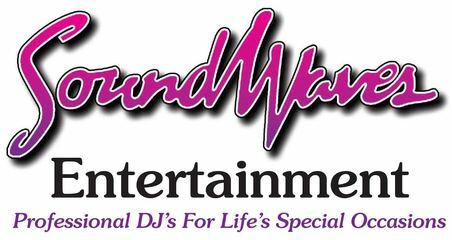 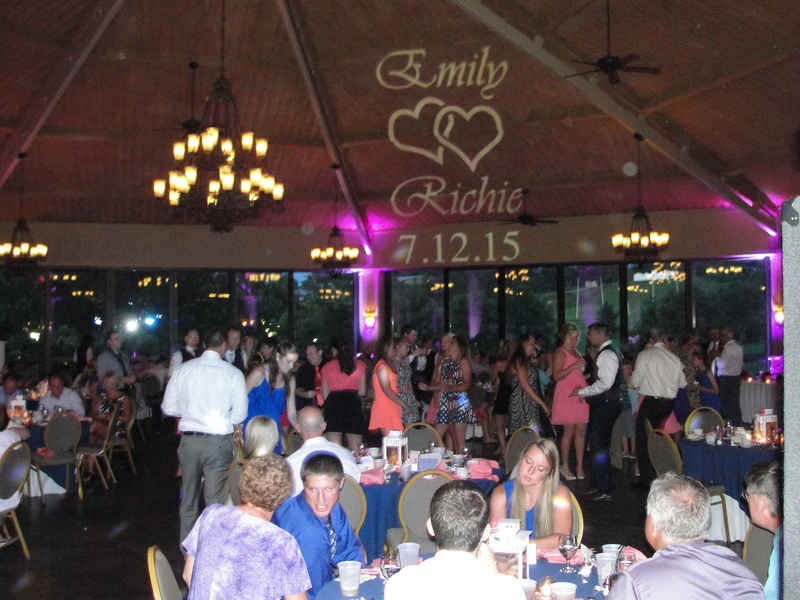 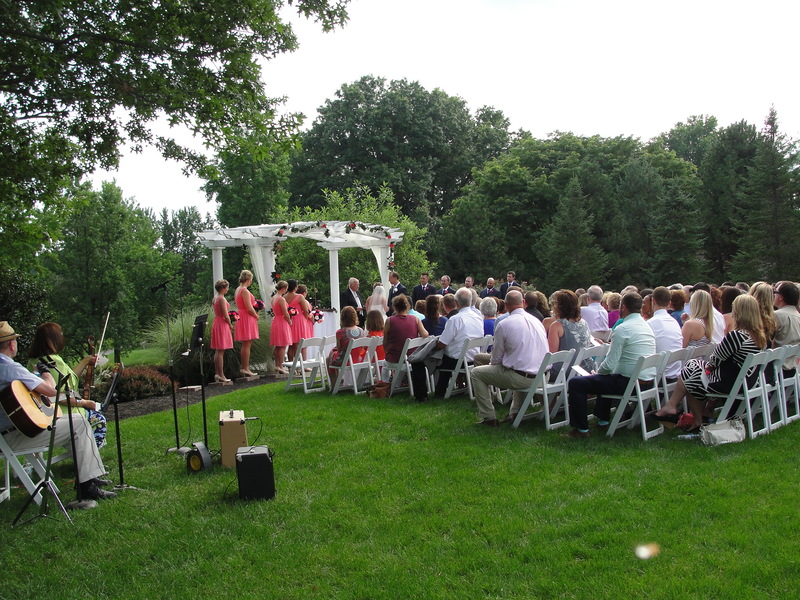 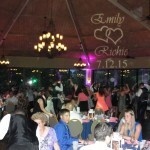 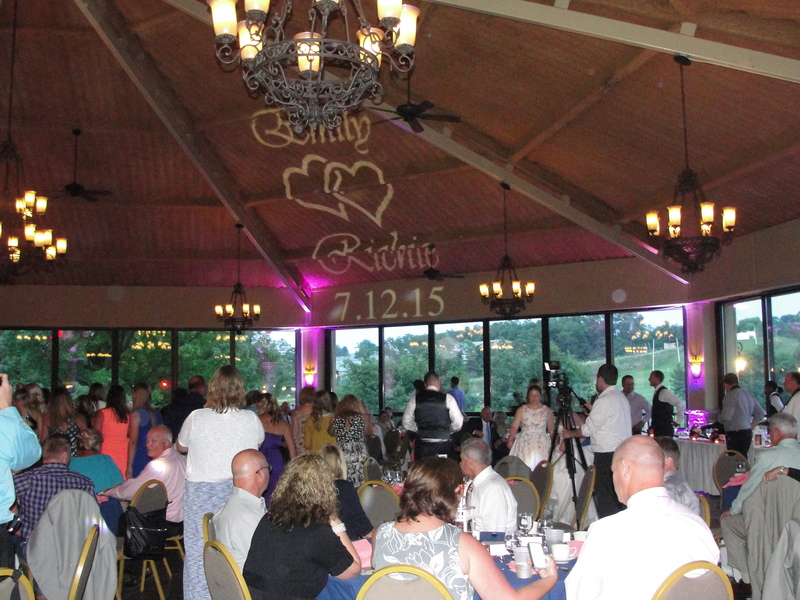 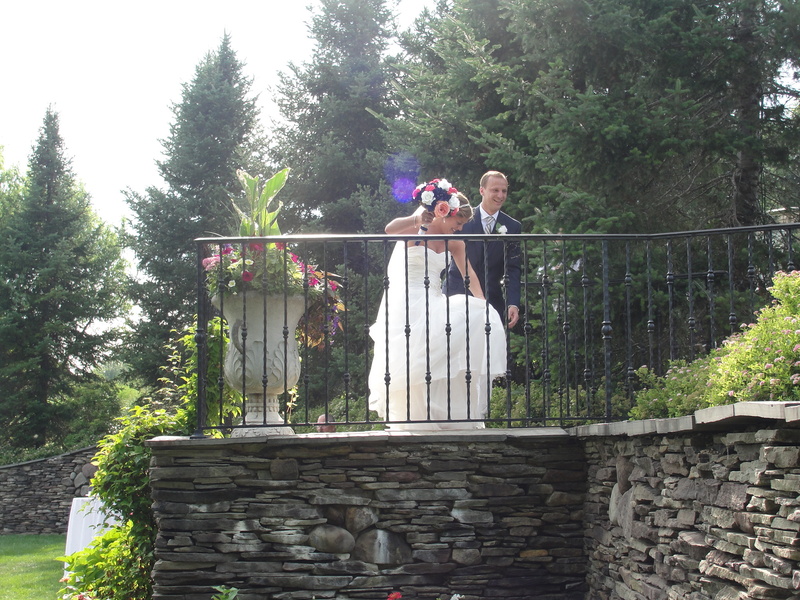 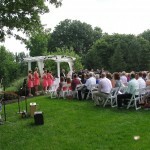 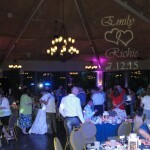 Heritage Hills Wedding- Wedding DJ York Pa.
Richie and I could not of asked for a better DJ. 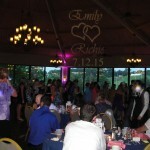 So many people commented on how great you were!! 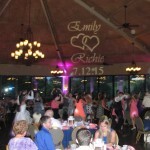 You have the highest ranking from the Eppleys!! 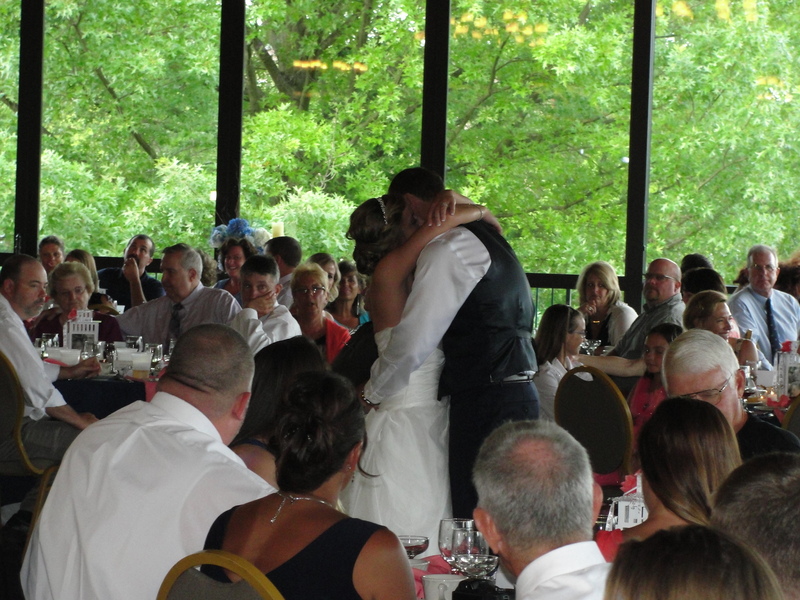 You made our wedding day one to never forget!! 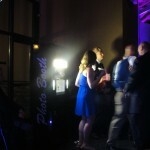 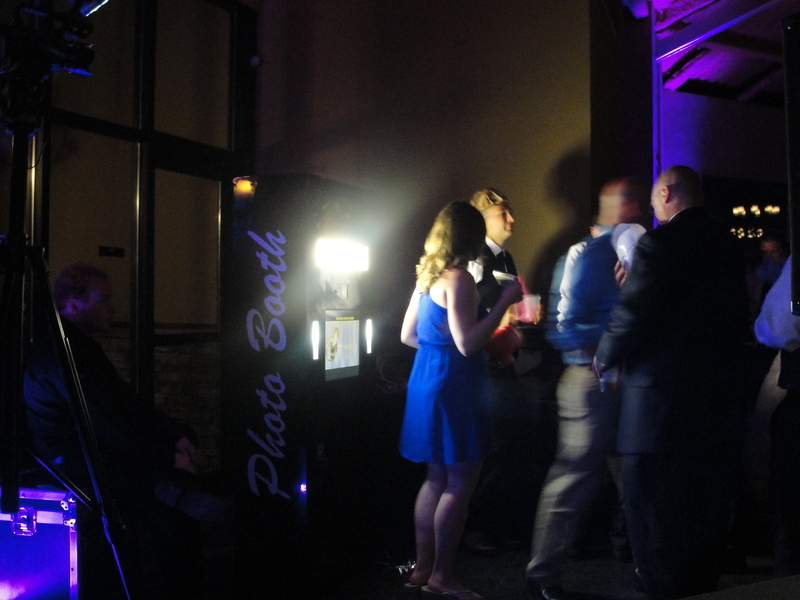 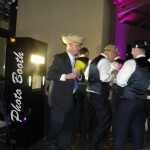 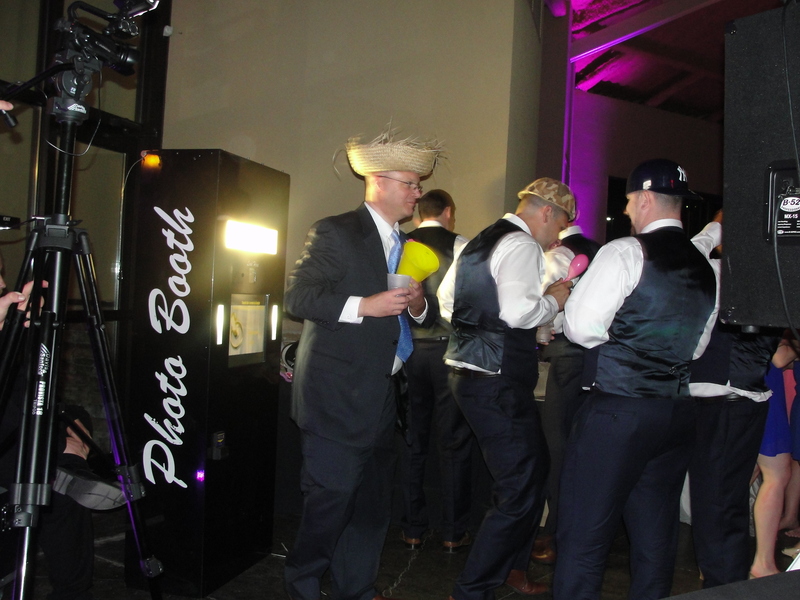 Thanks for sending the photo booth pictures. 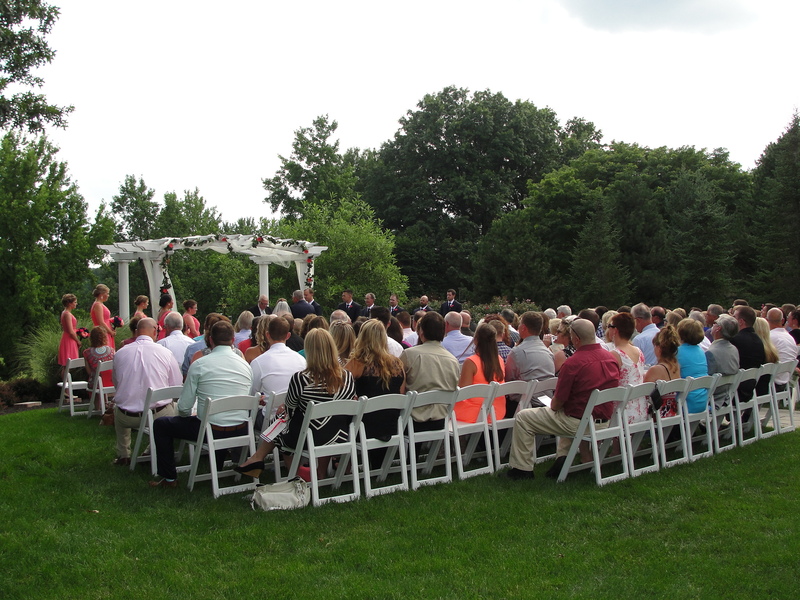 I am excited to see them all! 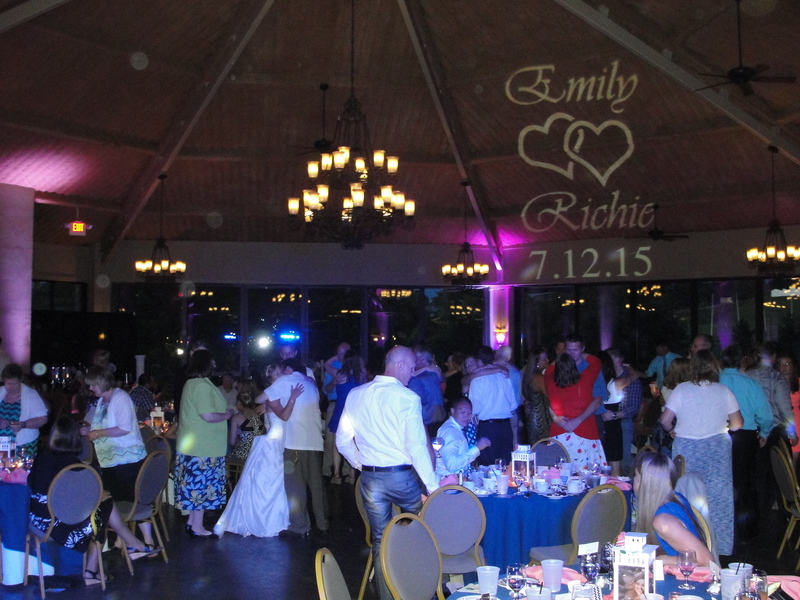 Thank you so much again for your wonderful services!